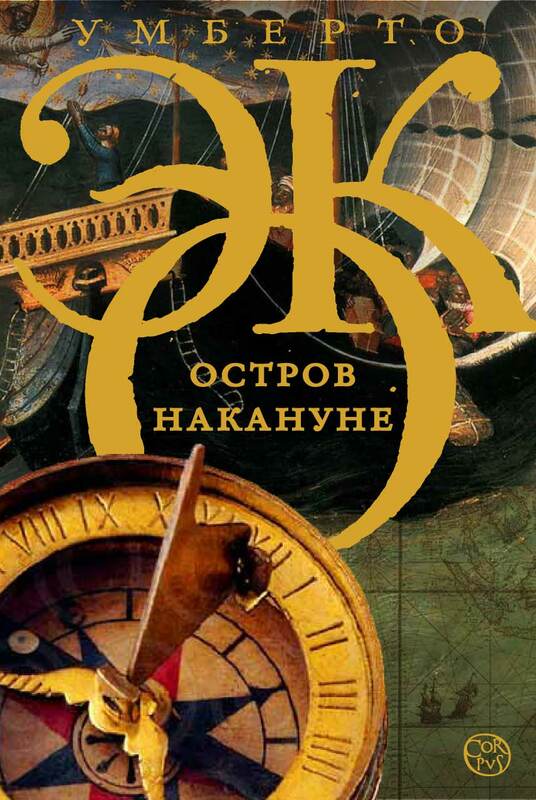 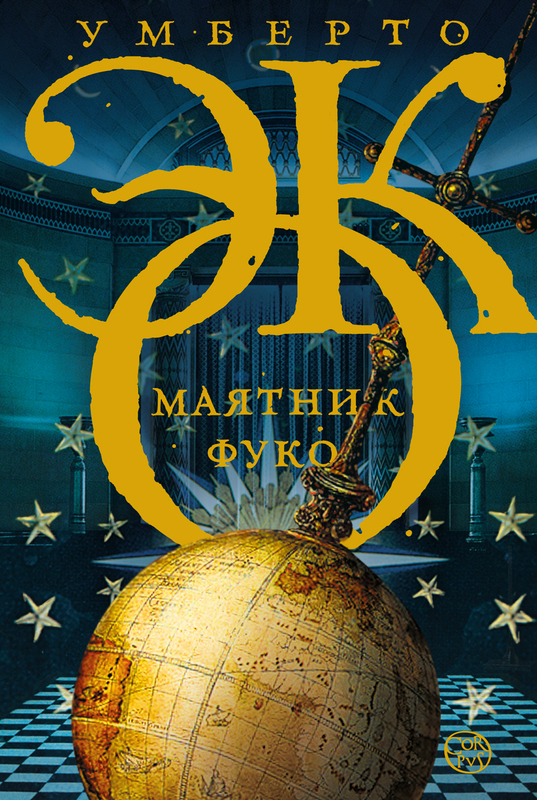 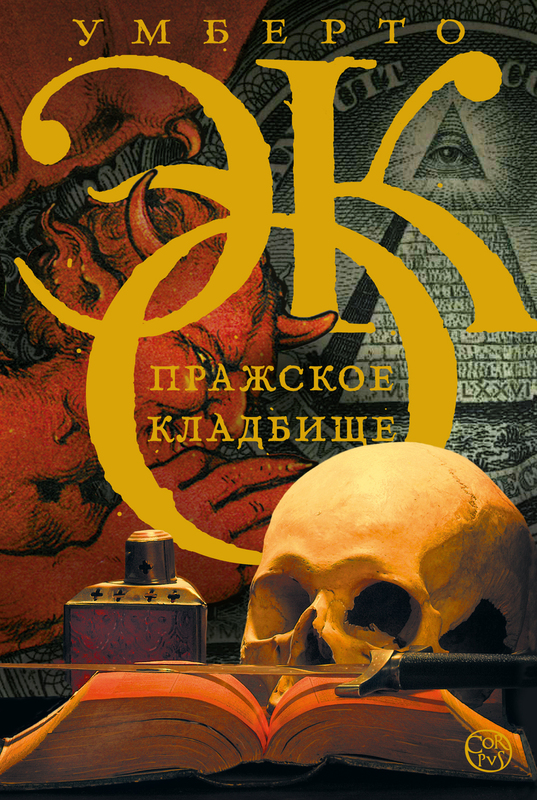 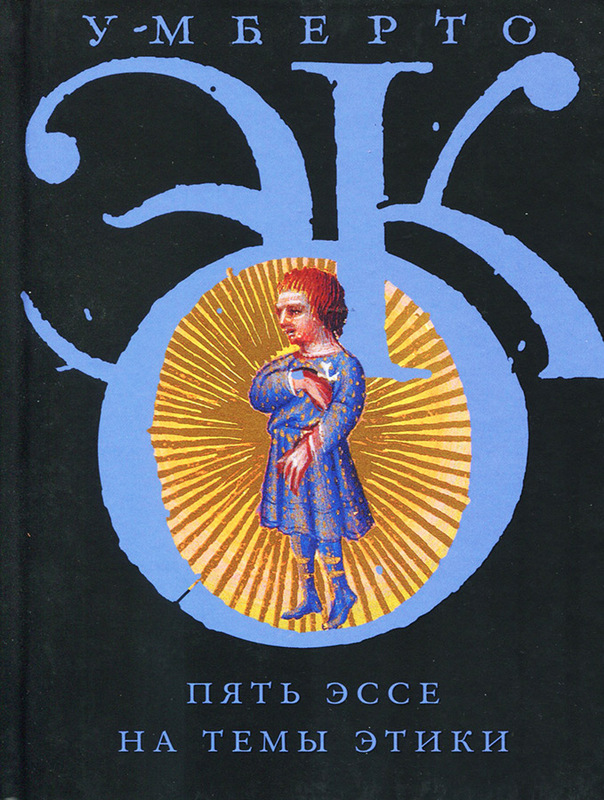 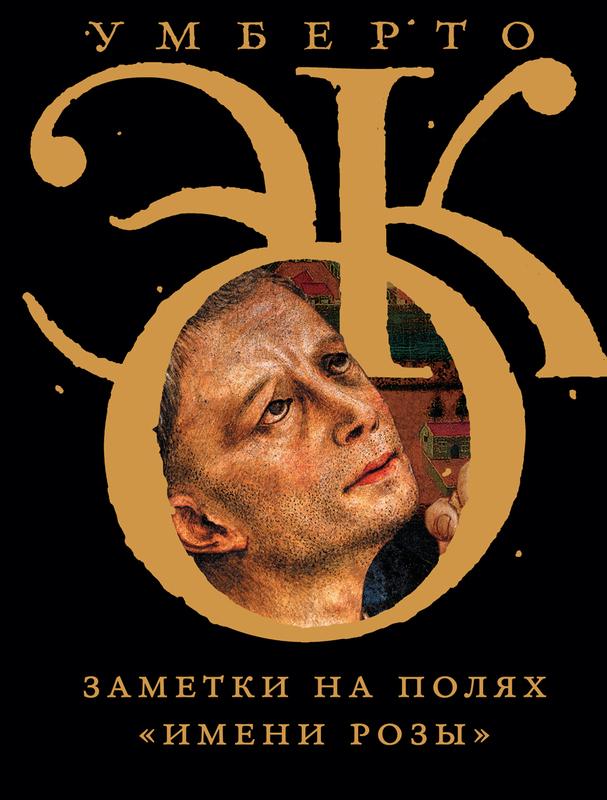 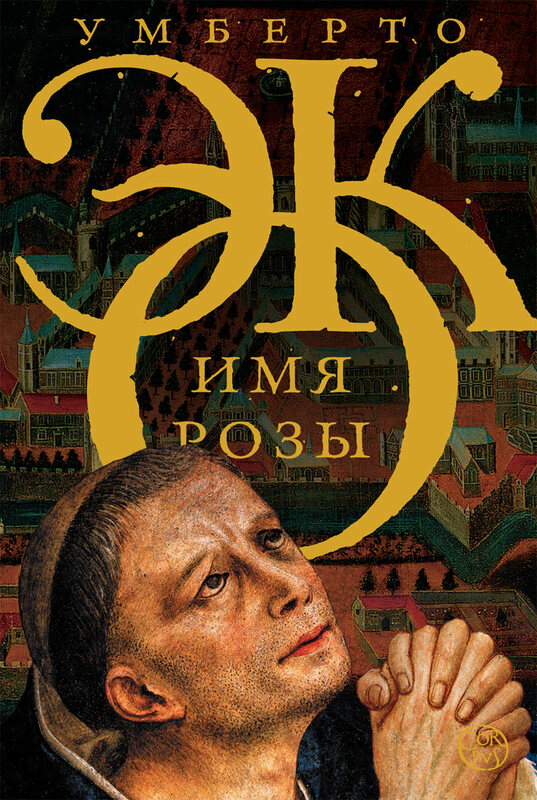 New revised editions of The Name of the Rose and of the Postscript to The Name of the Rose have been released in Russia by CORPUS BOOKS, a high-quality literature imprint of AST publishing group. 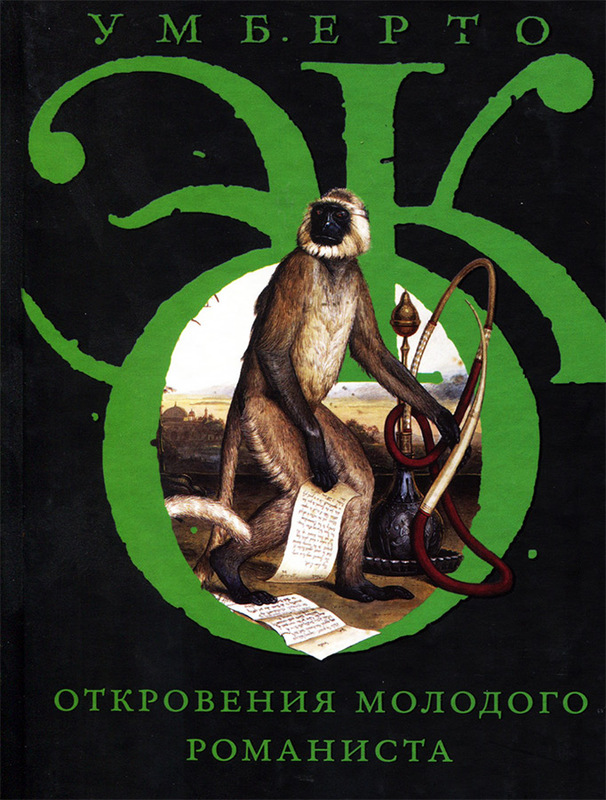 All new editions of other Eco's novels and non-fictional titles are released by CORPUS BOOKS. 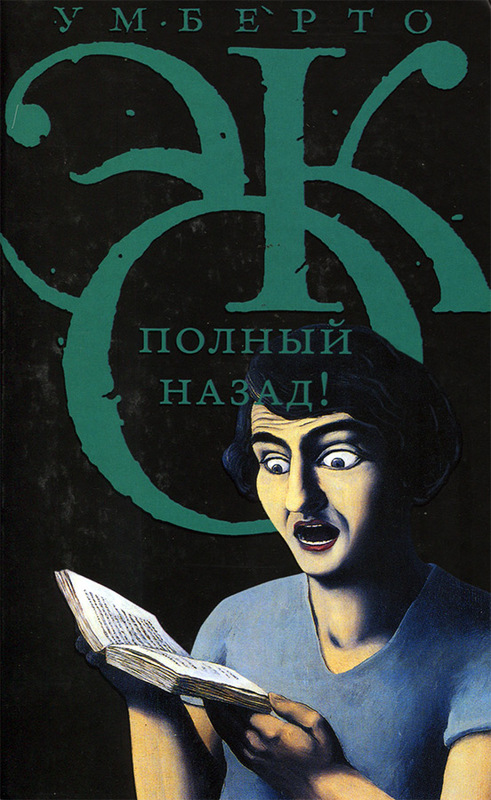 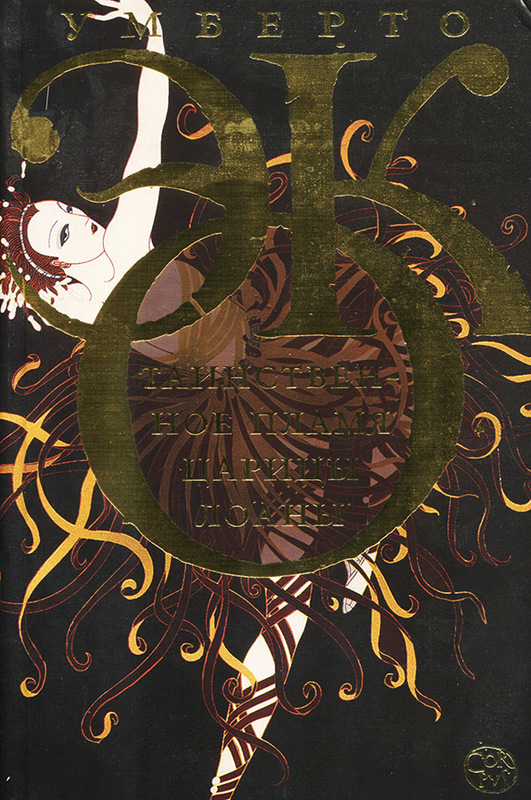 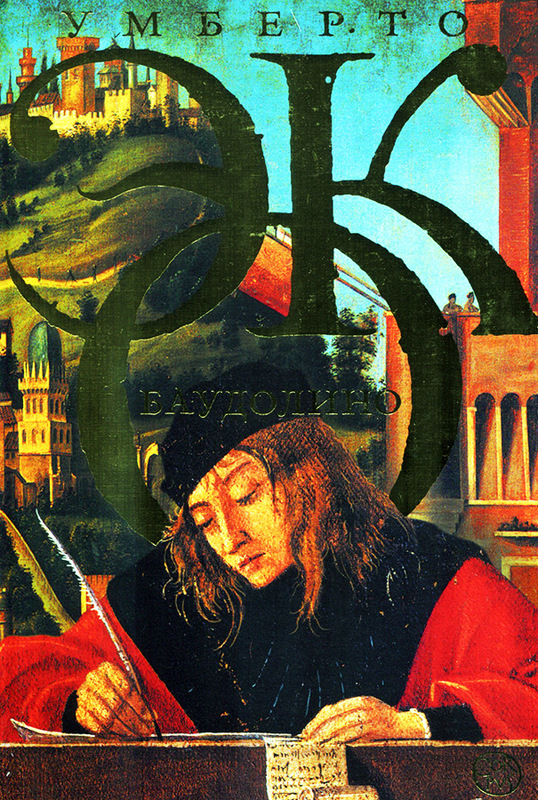 Most of them are translated and now revised by Elena Kostioukovitch.